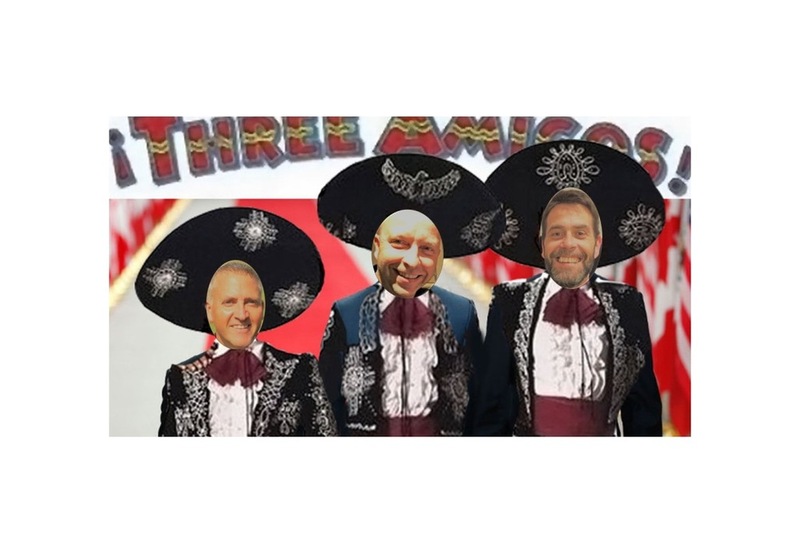 On Sunday the 16th September 2018, The 3 Amigos will be joining 5,000 cyclists for the London to Brighton bike ride. 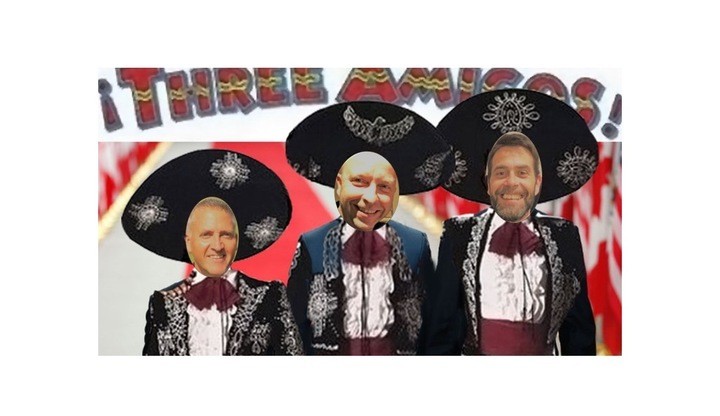 The 3 Amigos will be riding in aid of Bike 4 Cancer! 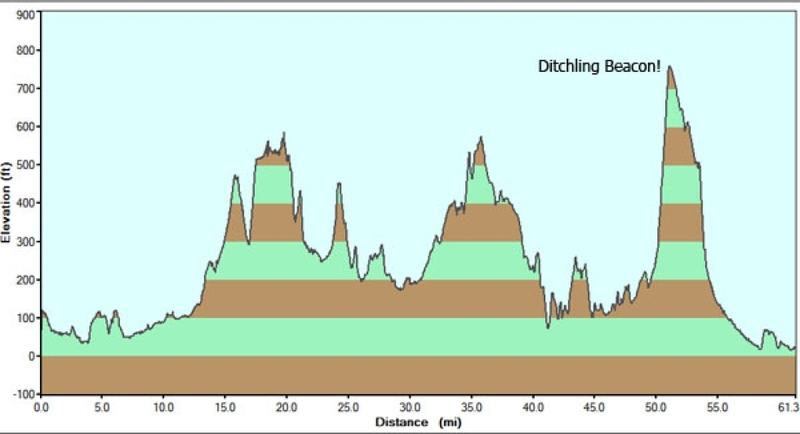 The 3 Amigos will also have to tackle the fearsome Ditchling Beacon at the end of the 54 mile route - the highest point in East Sussex at 814 feet above sea level! Please sponsor the 3 Amigos and leave your words of encouragement below. Donation Form : The 3 Amigos are cycling from London to Brighton! From various staff at MEC plus friends and family. From various Dualit Work Colleagues. Well done Adam and Amigos! Well done Adam, and your other Amigos!! Don’t forget to wear your back support. It will be embarrassing if your back goes and you have to get the train instead. Good Luck! All the best to you three. Are you going to remove the stabiliser's Mart? All the best. Great cause. Good luck Amigos! Wondered why you always had so much Vaseline Phil...makes sense now. All the best Darrell. Great cause. Good luck and have fun.